Fancy bath products may be my only source of joy in the winter. I’m not a fan of the holidays and I don’t go outside when it’s cold, so I keep myself entertained with lotions, potions and skin treatments until spring arrives. There’s no shortage of bath and body delights, let me tell ya, and today I’m in search of the Big O! No, not that one. 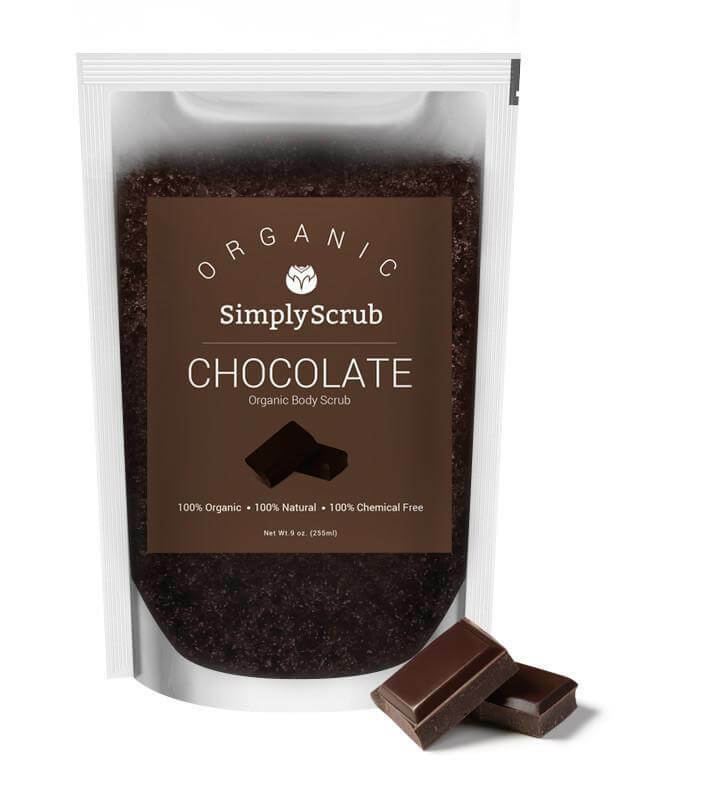 O is for organic and I’m here for the 100% organic body scrubs by SimplyScrub. 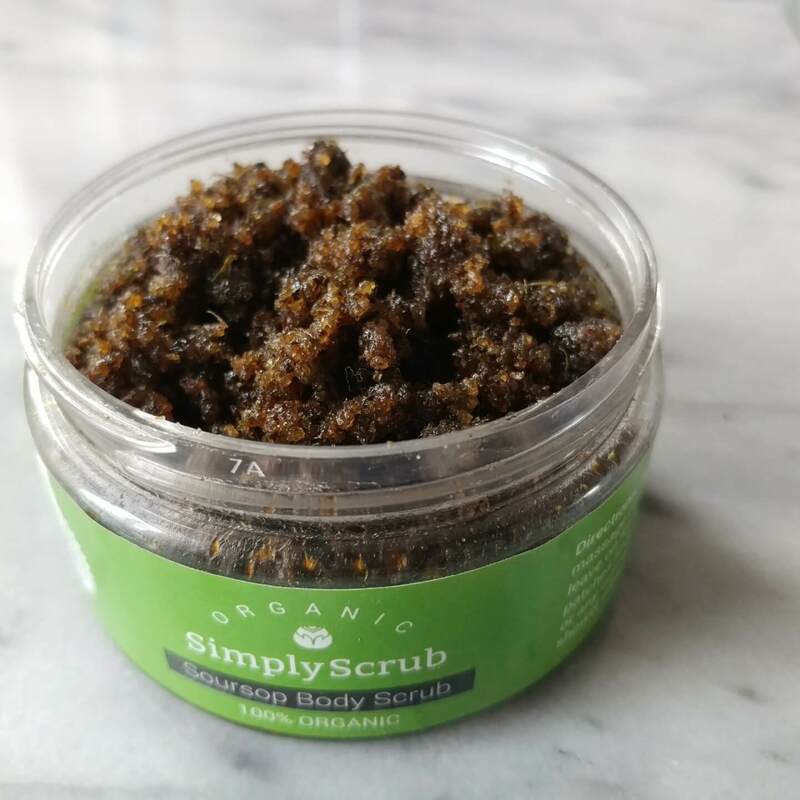 Packed with ingredients found only in nature, SimplyScrub combines the best skin-enhancing oils, butters, teas and leaves to gently exfoliate your skin and leave it moisturized and silky smooth. Soursop is a spiky green fruit that’s grown in South America, Africa and Southeast Asia. It’s reminiscent of pineapples and strawberries and its leaves are full of vitamins A, B and C and offer relief from eczema, rheumatism and other skin conditions. The Soursop Body Scrub has an interesting fragrance. I’ve never smelled anything like it! It smells of green, which of course is a color, but I don’t know how else to describe it. It may be the tea tree oil and the mint that give it most of its scent but it is very unusual. I like unusual! It also looks like some kind of porridge that one could eat. I’m amazed I tell ya! 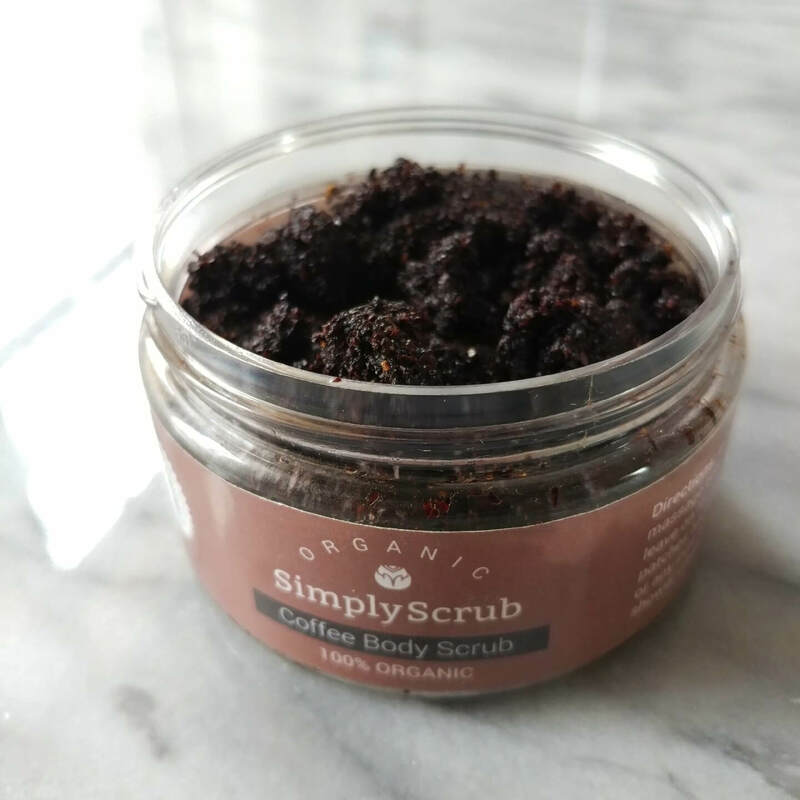 The Coffee Body Scrub lives up to its name for sure. It’s just the thing for calming any redness or inflammation. And coffee’s natural antioxidants protect from free radicals, which means younger looking skin ladies. 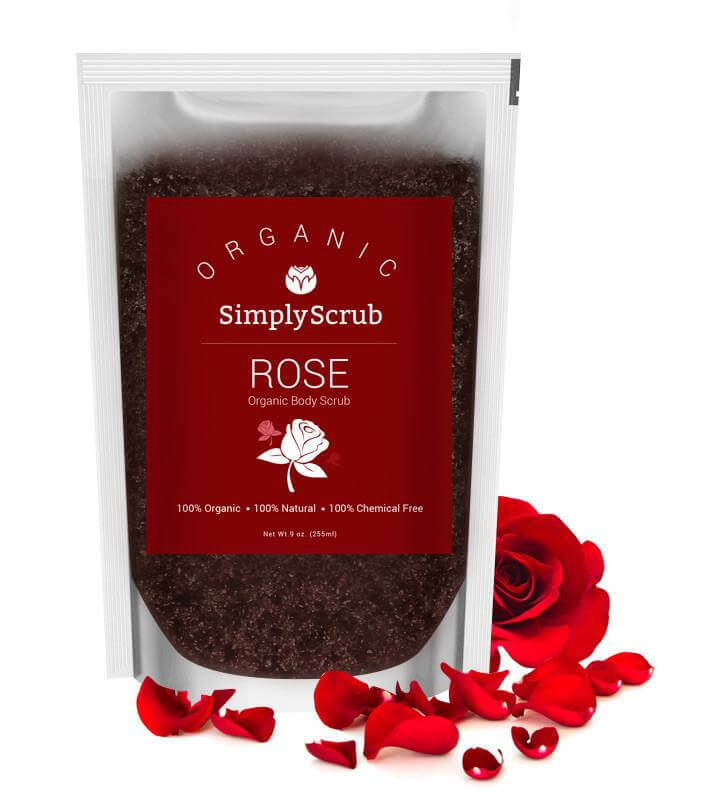 Available in 3.5 oz jars or 9 oz packages, each scrub provides a rich shower experience. Not only do you get the specific skin benefits found in each variety, each one leaves behind wonderfully enriching, organic skin oils. Among them jojoba, coconut, grape seed and shea butter. My skin feels super soft and smooth after each use and that softness lasts for hours. It’s a great way to layer moisture and oils on your skin, especially during the frigid winter months. 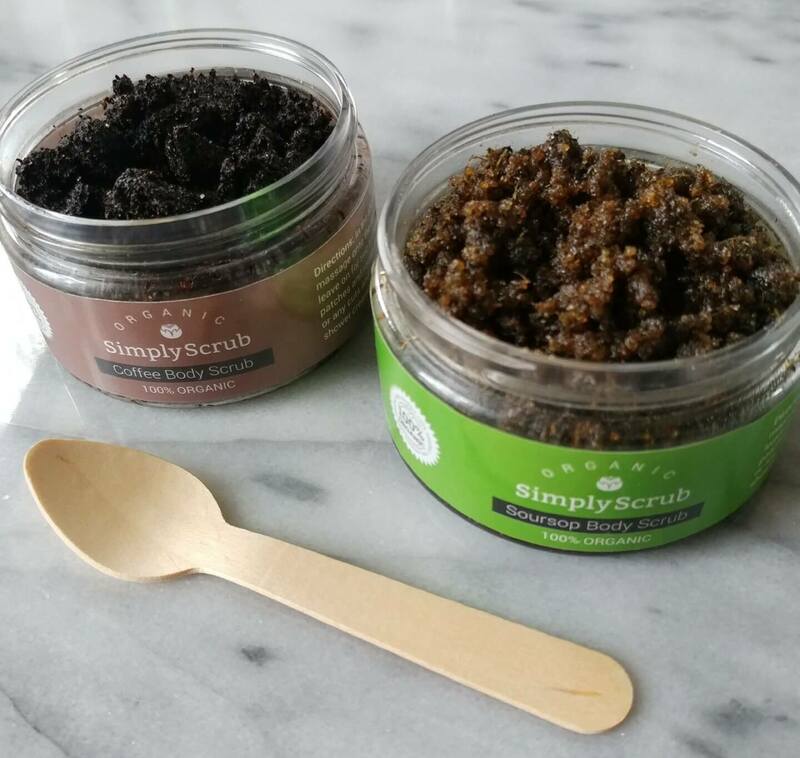 Exfoliation, moisturization and skin protection are what you can expect from SimplyScrub. Packed with simple ingredients that are 100% natural, 100% organic and 100% chemical-free, it doesn’t get much better. I certainly recommend picking up a couple for yourself and a few for the beauty lover on your holiday list. Press samples provided for testing and review. Babytime Soothing Cream – It’s Not Just For Babies! These sound delicious! I could smell them with your descriptions. It’s so much easier to keep to a routine when the products smell great and look pretty. Right! You totally want to keep using stuff that’s appealing in its own right. These look good. I feel like they’d scrub me so smooth like a lil baby. I wouldn’t stop rubbin on myself afterwards lol. Looks good for wintertime too. Oooohhhhh! These scrubs look so good. I suffer with dry skin in the winter months and i know i need to upgrade my routine with the changing weather coming. Using scrubs is super smart to deal with the scales. Yes Gawd! It’s a daily struggle. I may borrow this but modify it to moisturizing and minding my business! I love a good body scrub! I’ve never heard of this brand but I’m going to look into them. I love their packaging.